Kris Meeke during his Citroen days. 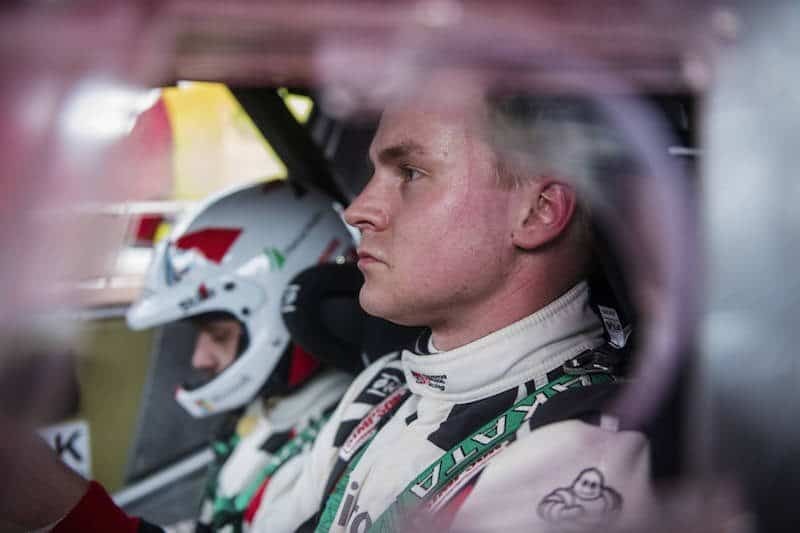 Jari-Matti Latvala will stay with Toyota to drive a Yaris WRC. Joining Tänak and Latvala in the line-up for 2019 will be Kris Meeke. The Northern Irishman is recognised as one of the quickest drivers in the WRC, claiming five rally wins since 2015. Meeke, whose co-driver will be confirmed at a later date, will join TOYOTA GAZOO Racing World Rally Team to form a fast and experienced driver line-up. “We are all very excited to have Kris joining us here at TOYOTA GAZOO Racing. We know that he is very fast, but he also brings a lot of experience. 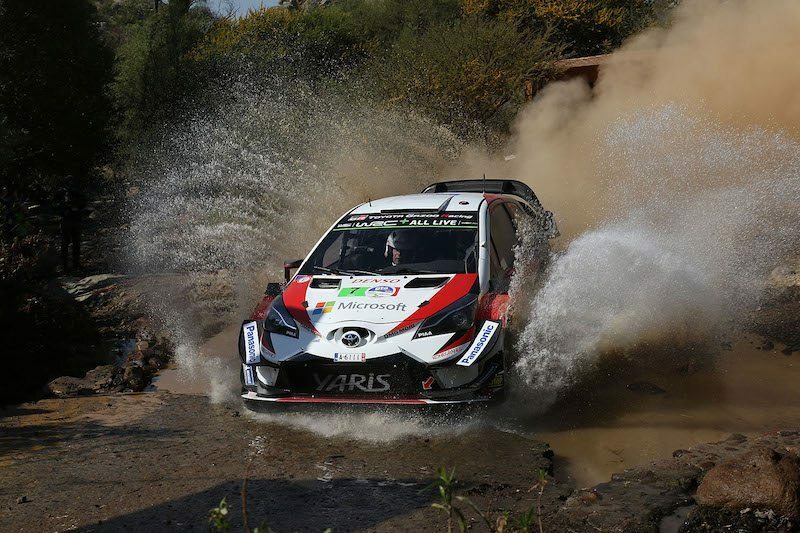 His technical understanding is at a really high level and I believe he can provide new knowledge and ideas to help us in our aim to keep making the Yaris WRC better,” Tommi Makinen said.